Nathan Bett Is a Brooklyn based Photographer Artist and educator. Originally Hailing from Marquette, Michigan he received his Bachelor of fine arts/photography degree from Northern Michigan University in 2004, and his MFA from Parsons The New School For Design in 2012. Before moving to Brooklyn in 2010 he spent six years in Detroit working in advertising and commercial photography at Mid Coast Studio. During this time he traveled the country extensively by van, grip truck, and the occasional airplane collecting photographs, friends, and too many stories to tell. 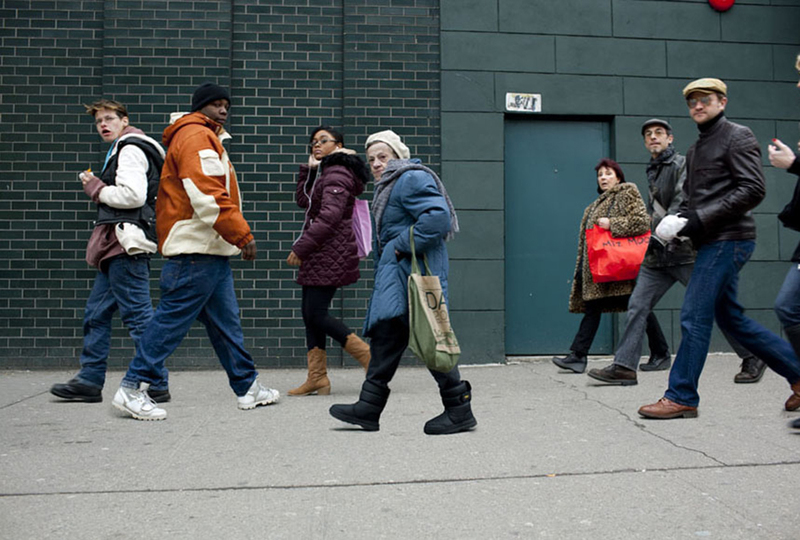 Now living in Flatbush Brooklyn he spends his time teaching and wondering the streets of New York with his camera. His current work explores the dynamic relationship between subject and viewer within the urban landscape.